Is there a burglar on the loose? Harold, Chester, and Howie are guarding the Monroe house -- especially a batch of Mr. Monroe's famous fudge. But they fall asleep -- and wake up to discover the fudge has turned white! Has Bunnicula acquired a taste for chocolate in addition to vegetables? Chester is sure of it! 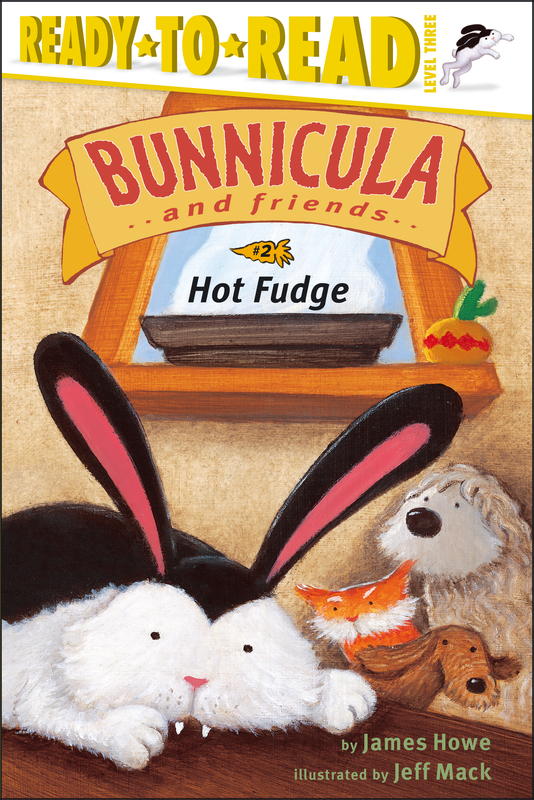 But then the fudge disappears -- and it's up to Harold, Chester, and Howie to catch the thief! Jeff Mack has written and illustrated a long list of award-winning picture books, chapter books, and early readers, including the Clueless McGee series, the Mr. Monkey series, Good News Bad News, Hush Little Polar Bear, Duck in the Fridge, and Look!. 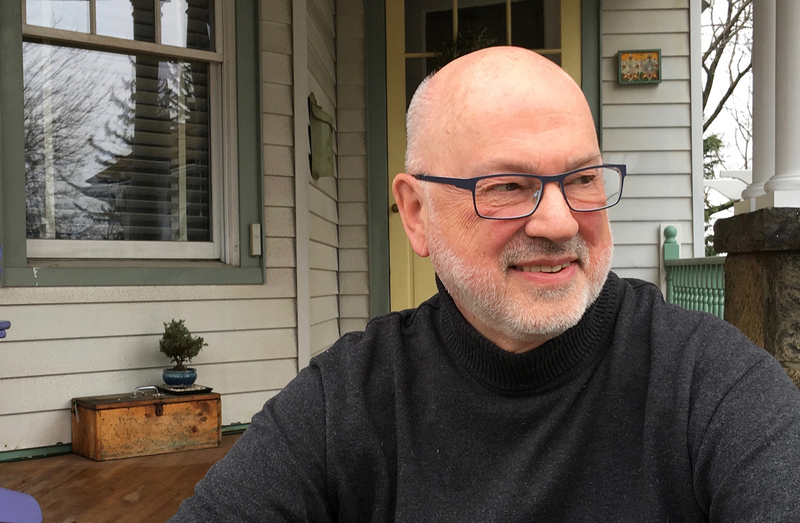 He lives, works, and sometimes monkeys around in Western Massachusetts. Visit him at JeffMack.com.